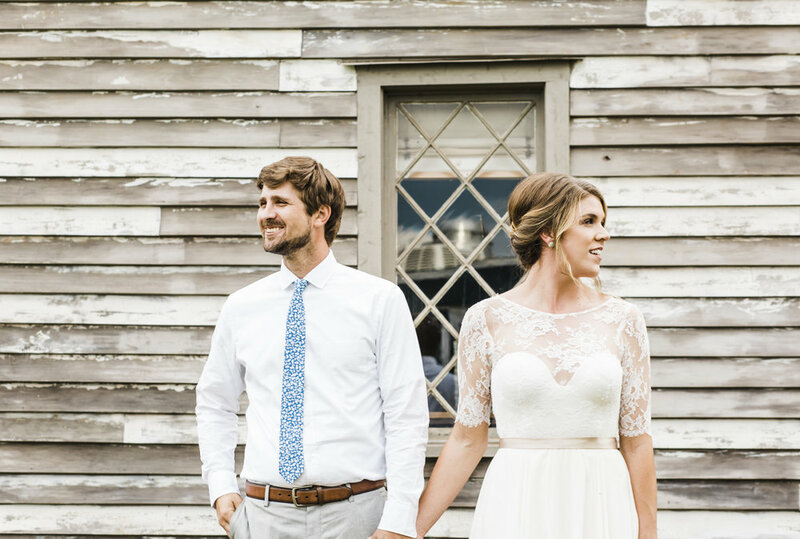 Being a set of Knoxville wedding photographers, we're surrounded by talented individuals. 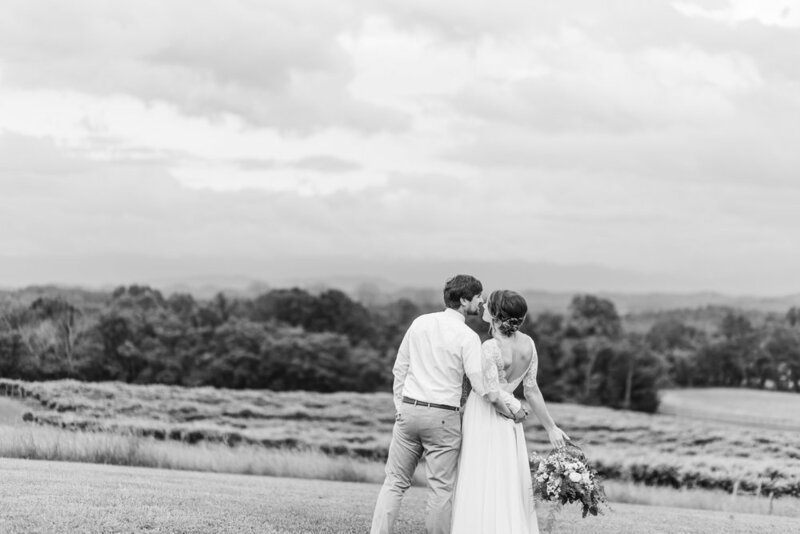 We work with a lot of different vendors, who we're immensely thankful for, but occasionally we also get to work alongside a few other Knoxville photographers. When that happens, well, we make magic. 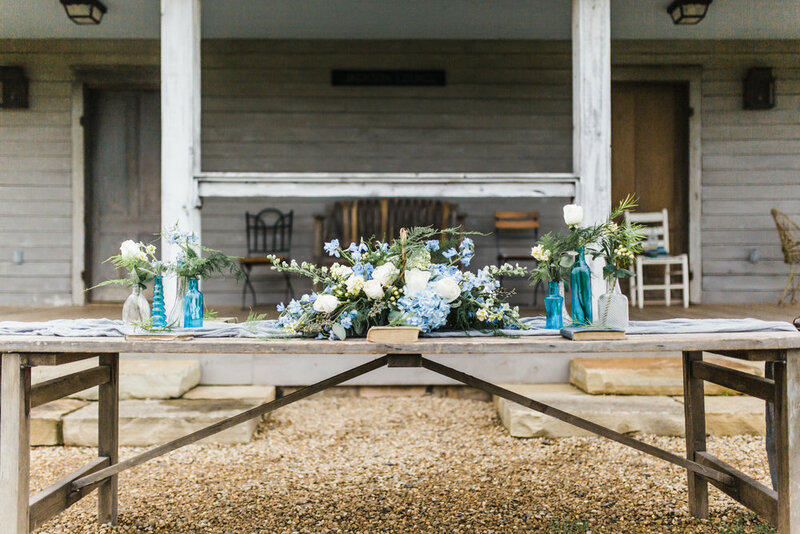 This styled shoot was put together by one of our favorite's, Erin Morrison Photography, for the Looks Like Film East TN spring meetup! She partnered with a few of our other favorite vendors, listed below, and created a masterpiece. Our favorite part about doing group shoots is getting to see how everyone else shoots the scene. Knoxville is packed full of so many different photography styles, so representing a small portion of that really is an honor. We loved the use of a real couple, because you can absolutely feel the chemistry between them. Kathryn and Hunter knew exactly how to work a camera! The versatility of Kathryn's bouquet being in a basket really should become the next big floral trend. I mean, how cool is it that you can set the basket on the table with a few small tabletop rentals and you've got yourself a centerpiece? Kathryn's hair and makeup stayed absolutely perfect all afternoon, despite it being humid outside! 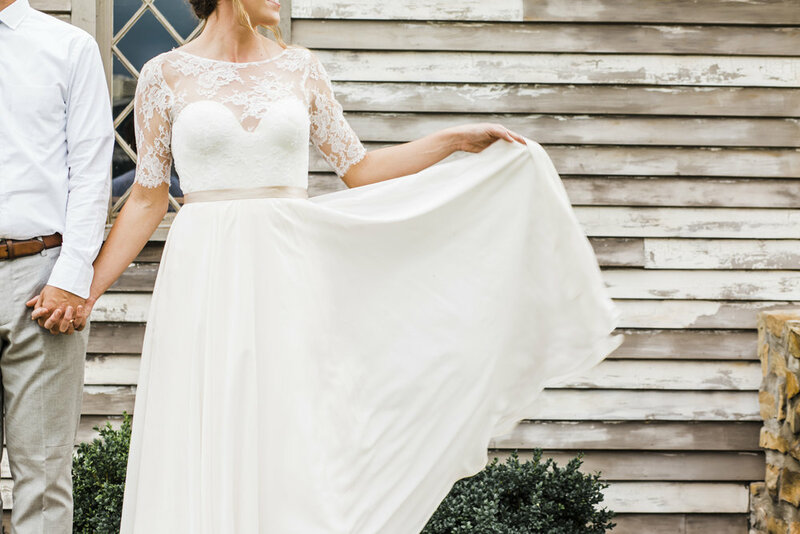 Her dress by Sarah Seven was just the right amount of ethereal for running through the vineyards. Thank you again to everyone who played a role in making this styled shoot a success. We cannot wait to partner up in the future!